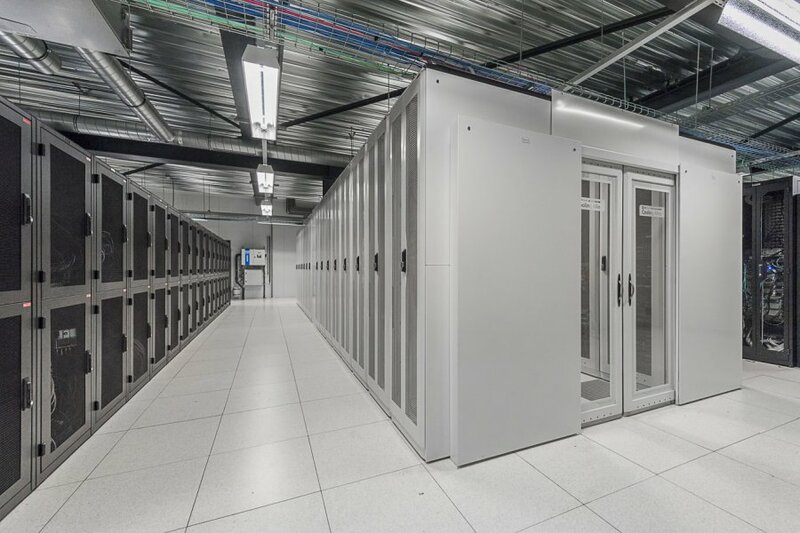 ABB has been chosen by Serverius, one of the largest data center providers in the Netherlands, to modernize its data center, delivering greater efficiency, reliability and quality. 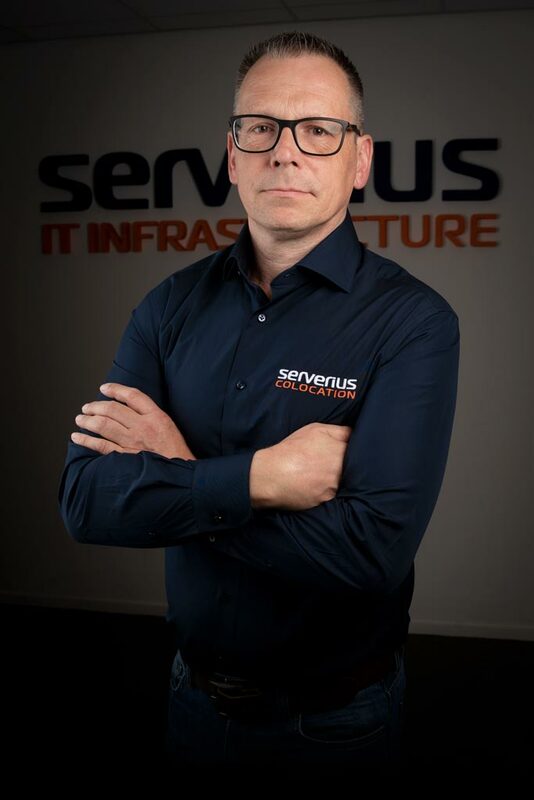 With its own IP network and a global customer base, Serverius operates two data centers located between the largest internet backbones of Amsterdam and Frankfurt. 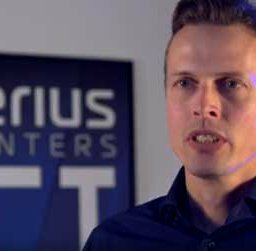 Having experienced rapid growth over recent years, Serverius decided to modernize its data center in Meppel, ensuring that it is fully equipped for further expansion and to meet the ever-increasing demands of its customers. The renovation project is aimed at minimizing downtime for existing customers and achieving a higher level of quality. 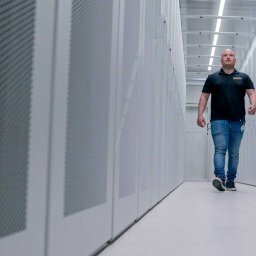 For this purpose, the data center is carried out completely redundantly – from the grid operator’s incoming power supply to the final racks in the data floor. Central to the new power infrastructure is ABB’s ‘TriLine’ distribution system, a proven solution that combines reliability and quality with safety. The system will be combined with a large number of redundant DPA 500 UPS systems, thus optimizing the availability of the power supply. One module will be used as an additional ‘safety system’ while the total installed UPS capacity of this 2N+1 solution will equal 1 MW. ABB’s SMISSLINE TP system: the world’s first touch-safe busbar system is another critical element of the Severius modernization. This allows load-free modules and components to be made live and removed without the use of Personal Protective Equipment (PPE) to protect against electrical hazards. The plug-in modules save installation time while the vertical installation in the control cabinet saves space. Finally, ABB is also supplying its Circuit Monitoring System (CMS) system for energy consumption monitoring. This compact CMS is ideally suited for power monitoring and analysis, and energy efficiency optimization.